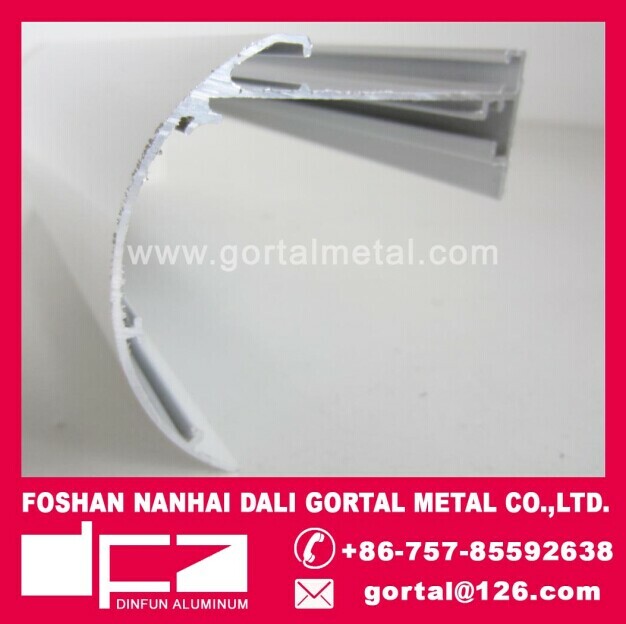 With the development of the times,the design of aluminum baffle ceiling not just are Square tube or round tube,In order to meet the design requirements,Aluminum baffle ceiling can be design to Raindrop shape,Triangle shape or any other special shapes.Because Aluminum has good performance,Aluminum can produce many styles and shapes of products,It can be well used in the ceiling design. 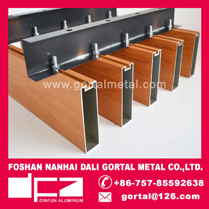 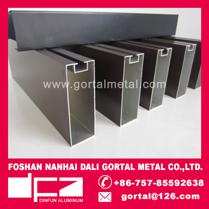 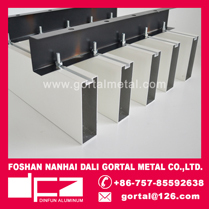 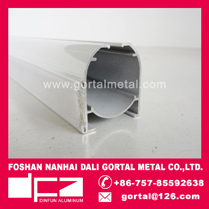 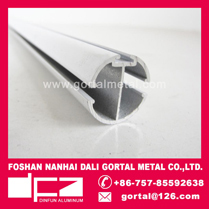 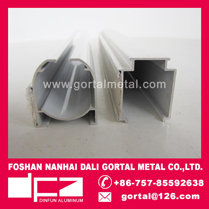 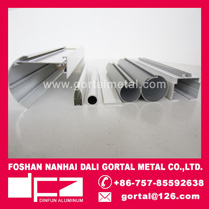 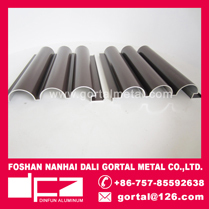 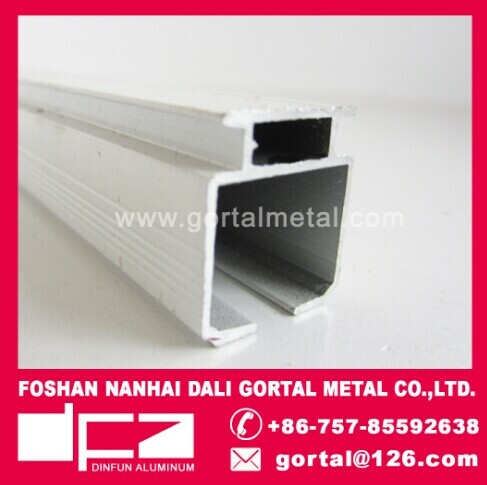 Gortal has profound experience in aluminum baffle ceiling design.Gortal have nearly 70 size of baffle ceiling,such as 25x100 50x100 80x160 50x250 and so on,For now,we are the largest number of varieties and size manufacturer. 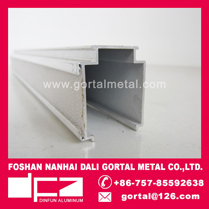 Information about "aluminum baffle ceiling "